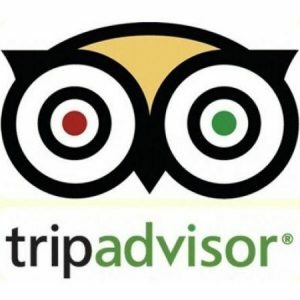 Whichever of our 25 rooms you decide to stay in, standard, superior or our family room, you will find each one well equipped. Every room is air-conditioned, has a LED TV, a DSTV decoder offering 100 satellite channels, a queen size bed, a mini fridge for personal use, a safe and tea/coffee making facilities. 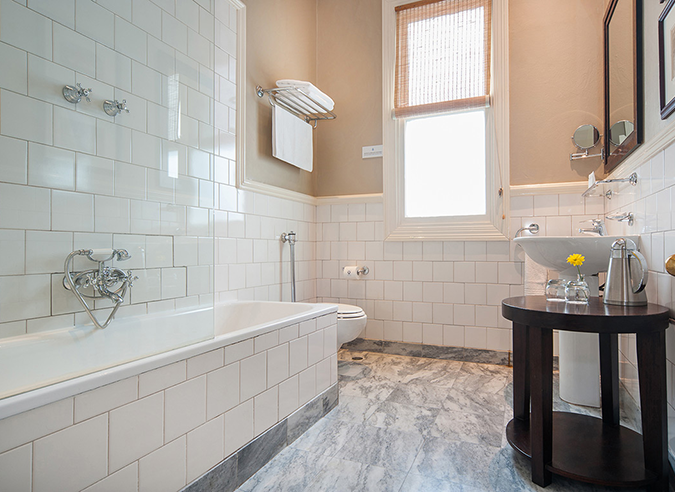 From the beautifully appointed bathrooms to the personal gifts on arrival, the luxury of Quarters is a unique experience. 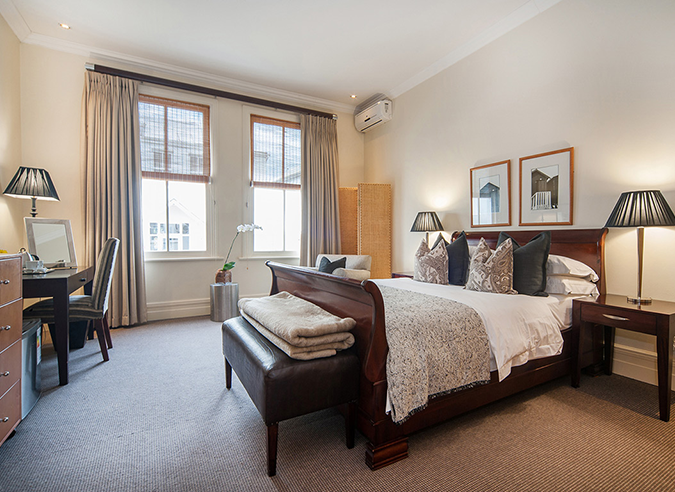 The family room has one queen sized bed and two single beds, sleeps 4 people. Subject to availability. Bookings Essential. 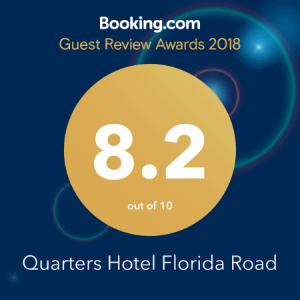 © 2019 Quarters Hotel Florida Road. All Rights Reserved.